Get the sitch on the smaller Switch!! Short Short Fest, a FREE animation film fest in South Philly! Presented by The Barnhouse Collective and Tattooed Mom. Short Short Fest is a one night event of cartoons, beer, and comedy. 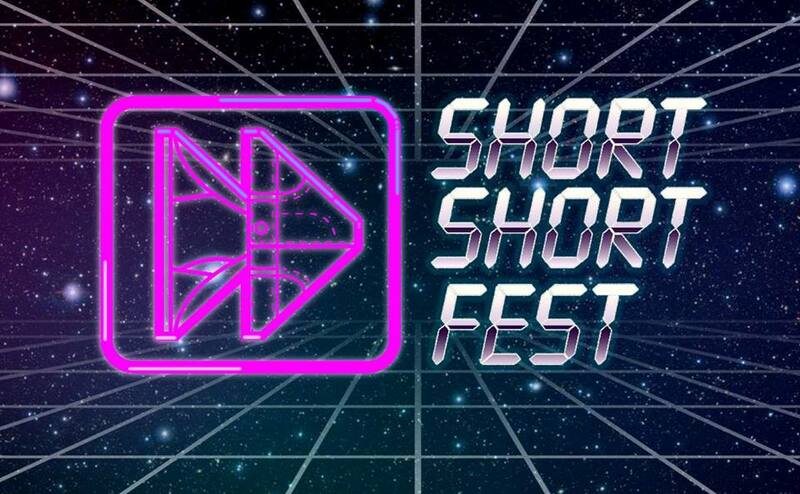 If you enjoy experiencing new works of animated content, supporting local artists, and having drinks with friends then Short Short Fest has you covered! Watch cartoons, enjoy comedy by MC Alaina Clune, meet artists and vote for your favorite film! Come out to Short Short Fest!